Planning the perfect vacation challenging and stressful. Take the hassle out of vacation planning with Travelocity. Travelocity has all the tools you require to organize your next trip. You are planning your dream vacation or simply want to get away for the weekend, Travelocity gives you access to the top hotel destinations and the most affordable flights. And with the deals you find here at Dealhack, planning the perfect trip is more affordable than ever. Travelocity Canada is a one-stop shop for all your travel needs. From finding the most affordable flights to booking the best hotels, Travelocity can help you take care of every part of your trip. They also give you access to the most reliable car rental companies in the world. You can also book activities, tours, dining experiences, and more. And it is so easy to get started. Simply enter your destination and travel dates, and you will get a list of tried and tested recommendations. If you are feeling a little adventurous, you can browse Travelocity’s top destinations for ideas on where to take your next trip. Travelocity’s prices are already affordable, but there are many ways that you can save even more money while planning your trip. 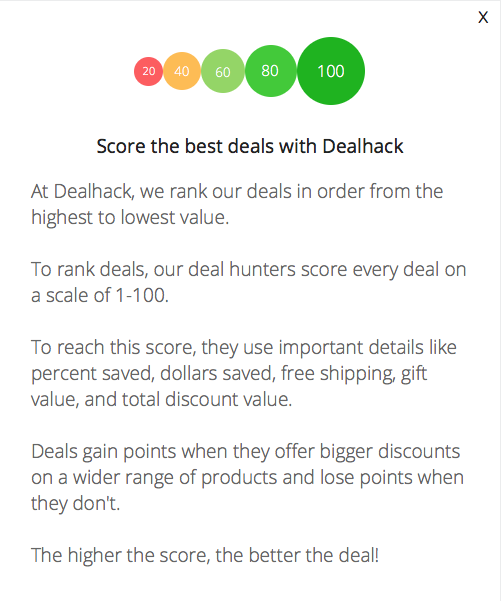 You can get started with the great deals our Dealhack team has found just for you. We know how difficult it can be to plan the perfect trip so we want to make it as easy and as affordable for you as possible. You can also take advantage of Travelocity’s vacation packages for flight and hotel bundles at significantly reduced prices. Travelocity also has a daily deals page on their website which is updated with new deals every 24 hours. They also have a special section on their website dedicated to their featured deals and destinations. To get access to exclusive member discounts of 10% or more, you can create a free Travelocity account. Another great way to enjoy big savings is by downloading the free Travelocity app on your smartphone or mobile device. If you have any questions or concerns about your reservation, you can start by visiting Travelocity’s help center. You can search for answers by category or by typing in keywords in the search field. If you don’t find answers there, you can send them a message through the contact form on their website. Become a member and create a Travelocity account to get access to exclusive member discounts. Travelocity members can get an extra 10% or more in savings when booking stays at participating hotels. Save up to 40% on your reservation by checking out the daily deals page Travelocity’s website. This page is updated with new deals every 24 hours so check back as often as you can. Looking for more awesome discounts? Travelocity has a special section on their website dedicated to their featured deals and destinations. This is where you can find the most affordable flights, cheapest hotels, and discounted car rentals. Simply enter your destination and travel dates to see all available deals and promotions. Get the best value for your money by taking advantage of Travelocity’s prepackaged vacation deals. Get affordable flights, cheap hotels, and fun activities all in one easy booking. They have packages for all budgets and interests. Whether you want to immerse yourself in culture and sights or spend your days relaxing on the beach, Travelocity has a vacation package for you. Get exclusive offers by downloading the free Travelocity app on your smartphone or mobile device. With this free app, you can look for deals and book flights and hotels wherever you are. The app also lets you access your travel itinerary in real time and sends you instant trip updates including gate changes and baggage carousel numbers. The free Travelocity app is available on the App Store and Google Play. Your Travelocity booking is covered by their best price guarantee. If you find a lower price somewhere else online, Travelocity can match that price and refund the difference. The best Travelocity.ca promo code right now is MOB15. This code is for '15% off First App Hotel Bookings'. Copy it and enter it on the Travelocity.ca checkout page to use it. Travelocity’s cancellation policy varies per reservation so make sure you read the terms and conditions carefully before finalizing your booking. For more information on changing or cancelling your reservation, you can get in touch with Travelocity’s customer service team.